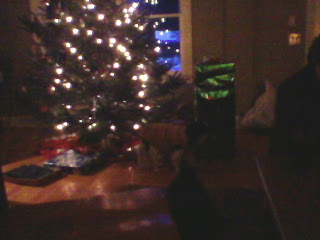 Hoping everyone is having a wonderful evening and a fantastic holiday, whatever and wherever you are. 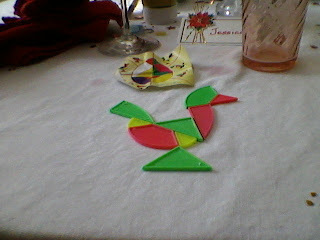 From the Foodette to you, be safe, eat well, and enjoy life. Today, I’m offering up some photos from my holiday exploits at my own house, my neighbor, Nurse C’s house, and my family friend’s, Dr. D’s house. It’s a trifecta of wonder this evening. 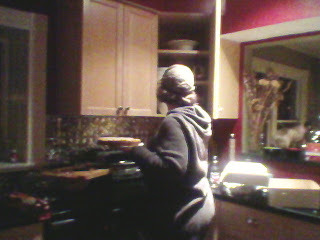 The lovely L with the raspberry tart. 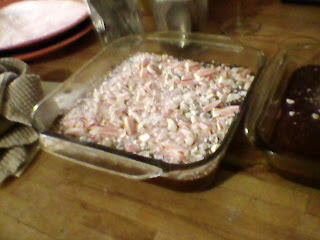 Peppermint fudge-making with a close friend, Ponce. 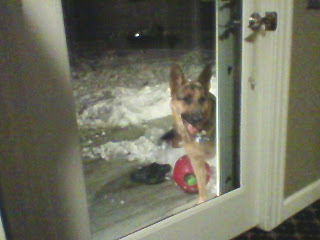 L and Dr. D’s dog, Viggo, the wolf at the door. 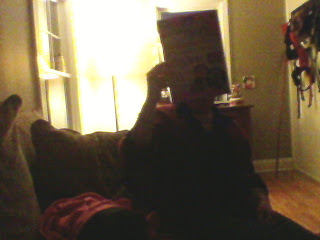 Dr. D, reading the instructions on the dog Snuggies. 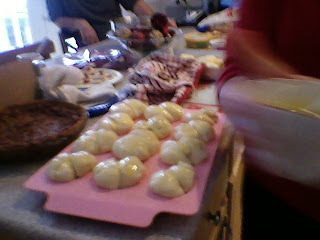 Dinner rolls being washed in egg at the neighbor’s house. 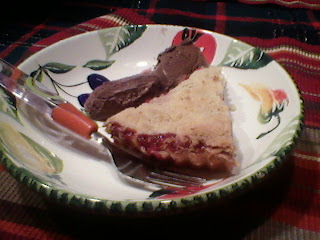 Raspberry tart and chocolate raspberry gelato. Dr. D’s Japanese Chin, Zen, in his Slanket. 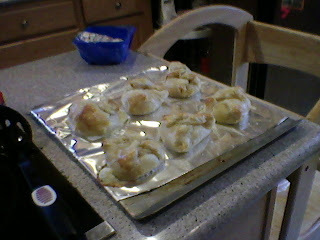 Some very well received individual brie and puff pastry things, made by yours truly.